*With approved credit. Estimated monthly payment based on $5,198 down, 72 months at 5.9% APR. Description WOW...LOCAL TRADE..CALL FOR APPOINTMENT!! Good News! This certified CARFAX 1-owner vehicle has only had one owner before you. 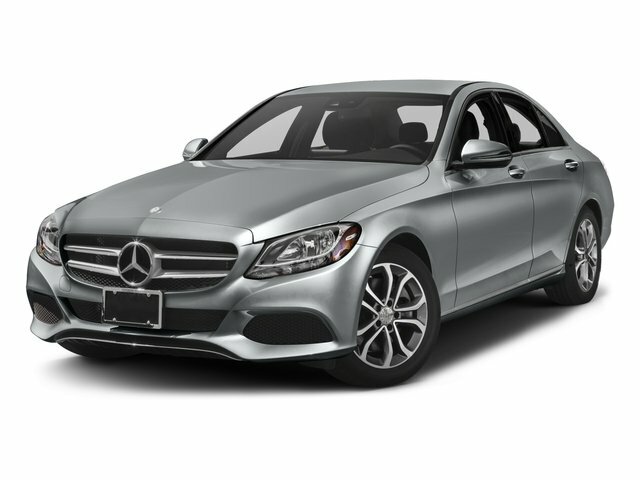 A qualified ZT Motors of Fort Walton Beach - Mercedes / BMW sales consultant is available by phone to answer any questions you may have about this vehicle. Priced Below KBB Fair Purchase Price!!! Purchase with CONFIDENCE! Why? Because rather than using internet price guides that take you hours to research, we have already done the ground work for you. We also take into consideration the local market value all the way out to a 500 mile radius for the vehicle that you are researching. We then attach a fair price that is based on the history and condition of the vehicle. After you have physically inspected and driven the vehicle, ask your product specialist for the research market analysis which provides data from multiple sources in our area as well as internet buying guides. Find a like vehicle for less money? Show us. We are happy to discuss what makes our vehicle different, or we will match the price on a like vehicle in our area. - **Vehicle Options listed are when the unit was originally built. Please confirm the accuracy of the included equipment by calling the dealer prior to purchase.